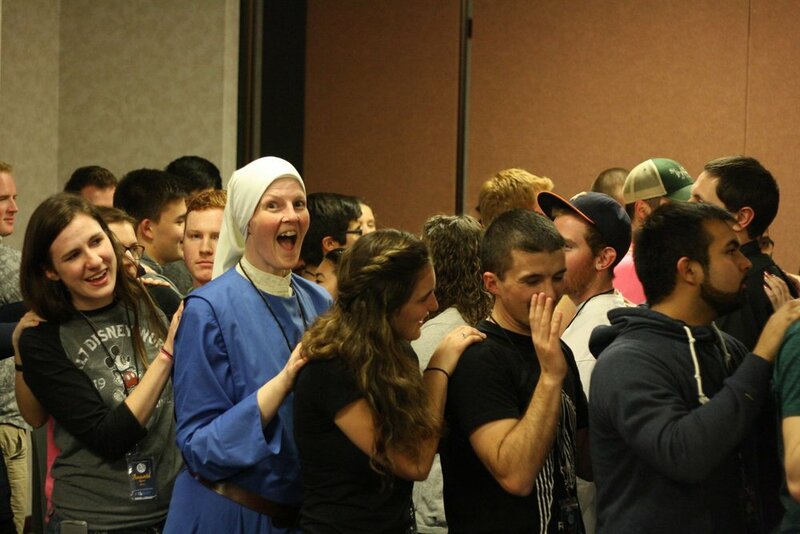 Take part in a social, faith-filled weekend to grow in community and friendship with students like you, and be reignited with the joy of Christ and His resurrection! 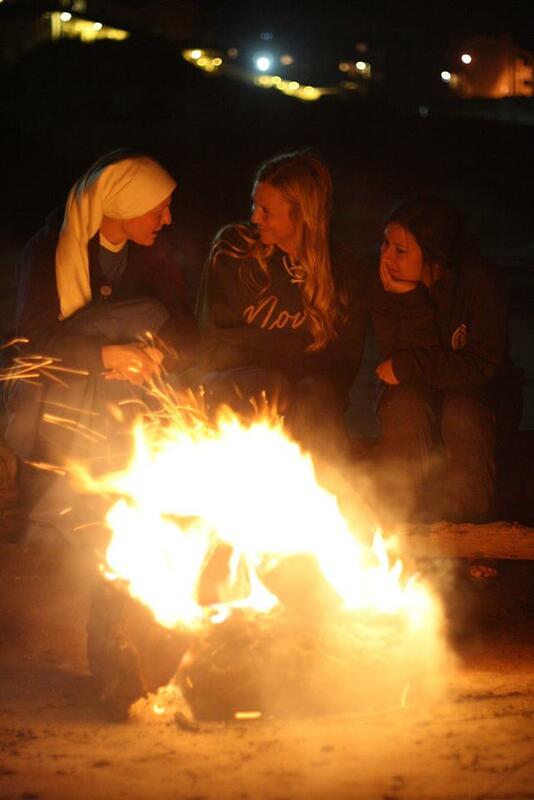 This getaway will include talks, Holy Mass, adoration of the Blessed Sacrament, small-group sharing, games and a bonfire on the beach, and a praise & worship concert. Open to all college students in the Archdiocese of Portland and surrounding areas. Registration for GoFish is now closed. If you have any questions, please direct your emails to gofish@osunewman.org! click here to Check out the GoFish Website!